This is a transformational year for National Health IT Week. The annual weeklong campaign is stepping out of its traditional mode proving that health IT is valuable and now shifting focus to demonstrate what has already been accomplished by harnessing information and technology. 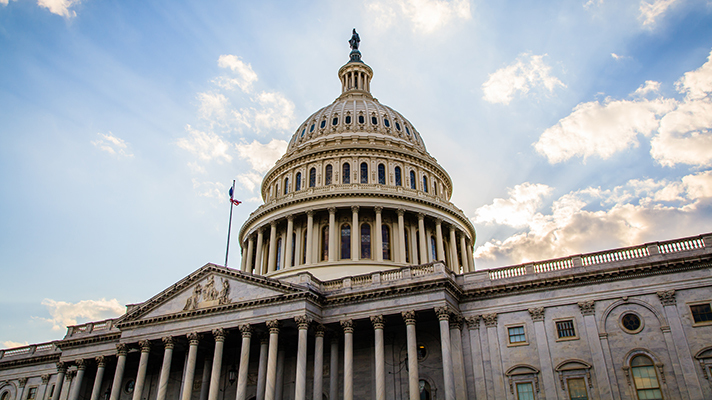 “Now is the time to talk about what we’ve achieved, not just what’s possible but what we’ve already done,” said Samantha Burch, senior director of Congressional Affairs for HIMSS. NHITWeek 2018 is also more virtual than ever, with a focus on advocacy at the state level relative to ask state legislatures to take action on state HIT roadmaps, include tech objectives in health improvement plans that are not necessarily about technology, and build bridges by embedding data sharing opportunities. “We have put in a lot of effort to work across the different sectors in a state, including justice, police, emergency responders, public health and behavioral health to address the opioid crisis,” said Valerie Rogers, director of state government affairs at HIMSS. Rogers added that data sharing opportunities will also be the topic of various marches on state capitals around the country, both of the in-person and virtual ilk. To that end, different HIMSS chapters will assemble a “Day on the Hill” or smaller meetings with governors and state officials while others will engage in virtual marches, Rogers said, using legislative action centers to submit letters to state officials — the idea being that they all do so during the same week. Other topics of focus for NHITWeek 2018 will include cybersecurity, Medicaid data usage, and health spending and appropriations, particularly the non-defense discretionary side of things, Burch said. Here’s the full calendar of National Health IT Week 2018 events.